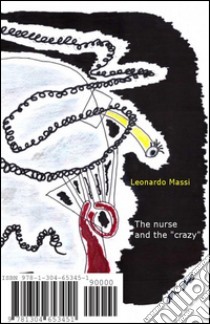 The essay leads the reader in a colloquial and informal way, but at the same time yet rigorous, through the meanders of the relationship between "normal/crazy". On one side the patient, on the other the nurse; on the background the same social context by which both of them are being evaluated. The analysis of the madness through a social and multidisciplinary view. A light dancing through different disciplines in order to better taste the strong flavor of the madness in the patient and its bitter-sweet aftertaste in the nurse.